We joined forces with Reform, a Danish kitchen design company, to build a product showroom and collaborative workspace for architects, designers, and manufacturers at 22 Waverly Avenue just outside the Brooklyn Navy Yard, an area that is quickly becoming a destination for artists and designers. 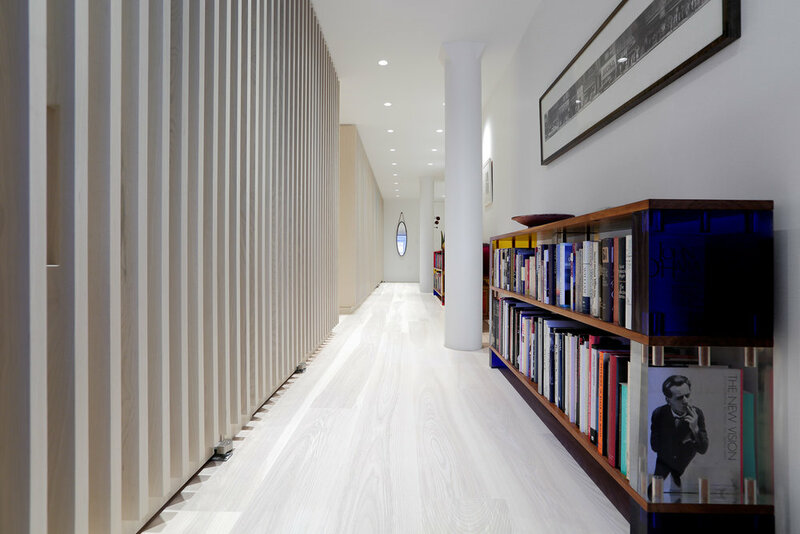 Conceived as a design hub and gallery, 22 Waverly breaks from the mold of the traditional showroom as seen in Design Milk, Glass Magazine, deezeen, and Curbed. 22 Waverly is open from 10:00am to 6:00pm Monday to Friday, Saturday 11:00am to 4:00pm.